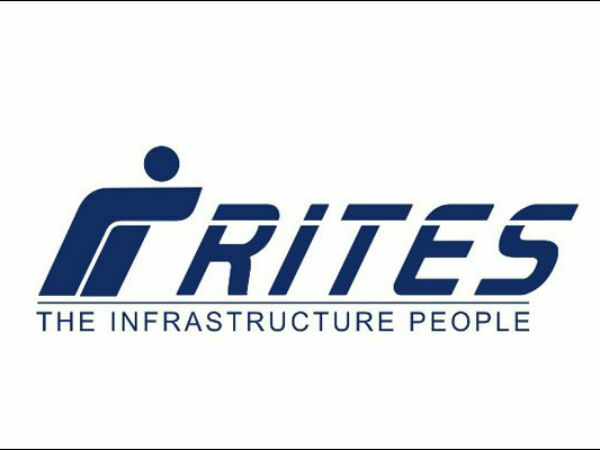 RITES Limited has released an employment notification calling out aspirants to apply for the posts of managers. 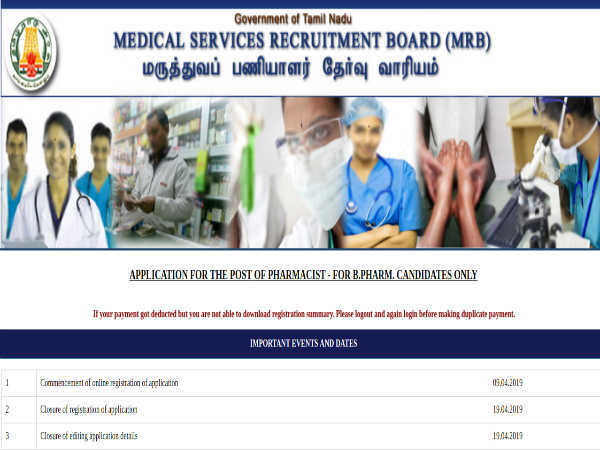 Those interested can check out the eligibility, salary scale, how to apply and the complete details of the government jobs here. 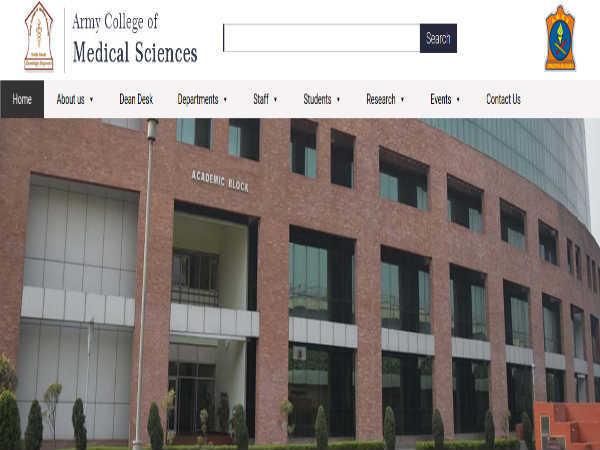 Selected candidates can earn up to INR 180000. The last date to apply for the government job is Aug 17, 2018. Step 1: Log on to the RITES Limited official website. Step 3: Choose ONLINE REGISTRATION. Step 4: The registration form will open in a new window. Select the post that you want to apply for. Step 5: Enter your details in the fields provided. Step 7: Use your credentials to login again and complete the application process. Step 8: Print the completed application form and send it along with the supporting documents to Assistant Manager, (P)/Rectt., RITES Ltd., RITES Bhawan, Plot No.1, Sector-29, Gurgaon - 122001, Haryana. The date for the interview will be communicated to the shortlisted candidates later.